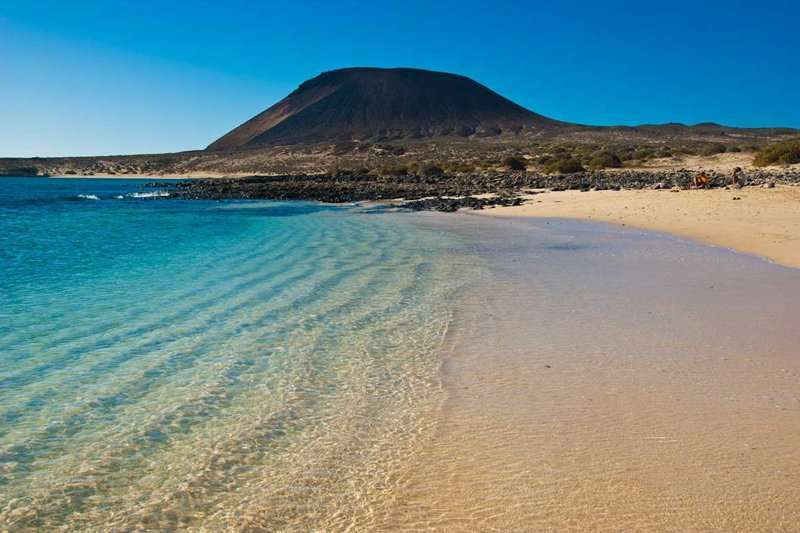 Lanzarote is renowned for its captivating volcanic landscape, crystal clear waters and pleasant year-round weather. 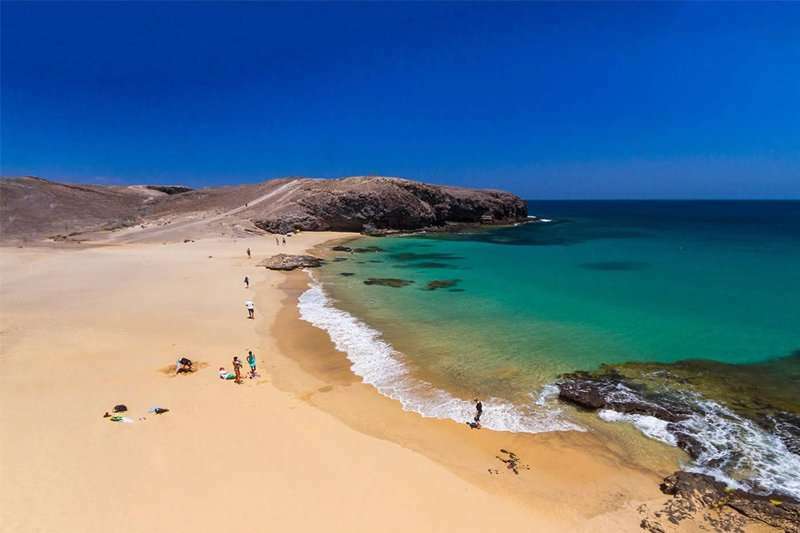 The temperate climate combined with an array of must-play golf courses makes Lanzarote the perfect winter sun getaway for a golf break in the Canary Islands. Home to stunning beaches and luxury golf hotels, Lanzarote is the perfect golf destination for an unforgettable golf escape. 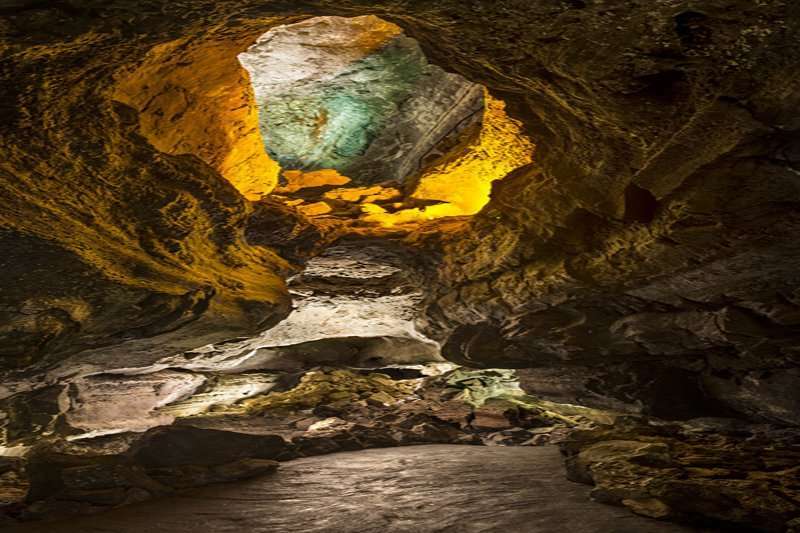 The breath-taking landscape of the island created by volcanic eruptions, volcanic rock formations and hardened lava streams is reason enough to visit the island alone. 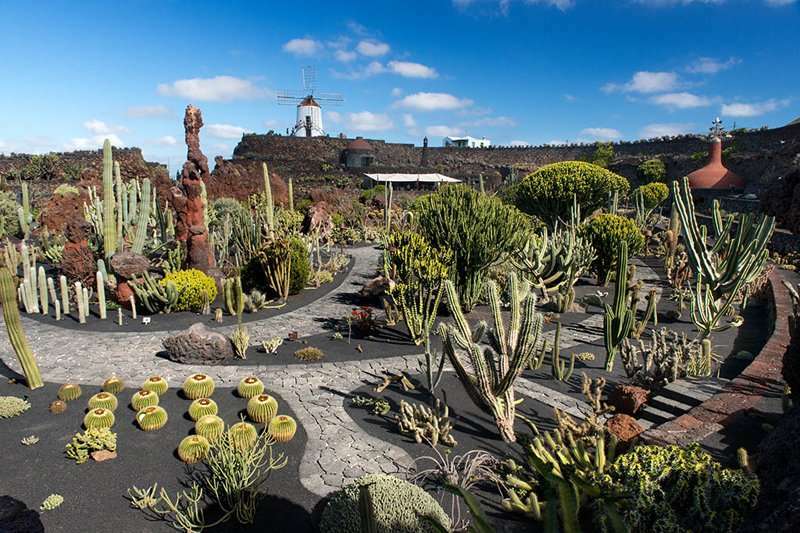 Lanzarote, the easternmost and fourth largest of the Canary Islands is home to two outstanding golf courses, different in style and nature, yet both capture the beauty of the island and provide a memorable round of golf. 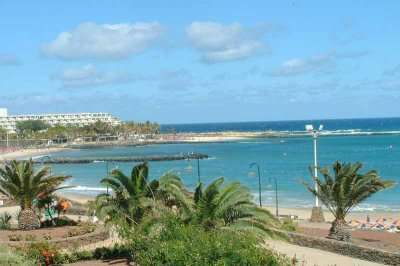 Two major resorts in Lanzarote include Puerto del Carmen and Costa Teguise. 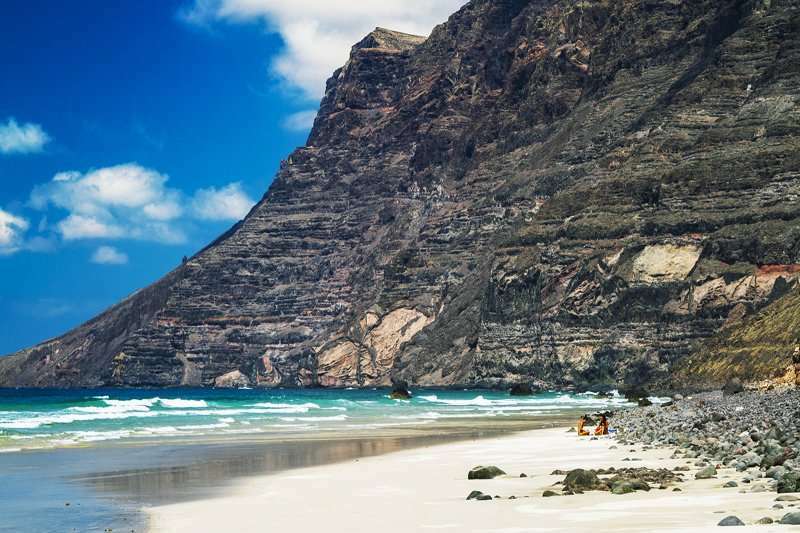 Puerto del Carmen has become the most popular resort in Lanzarote, offering its visitors 6 kilometres of idyllic beaches, great shopping and a vibrant nightlife. 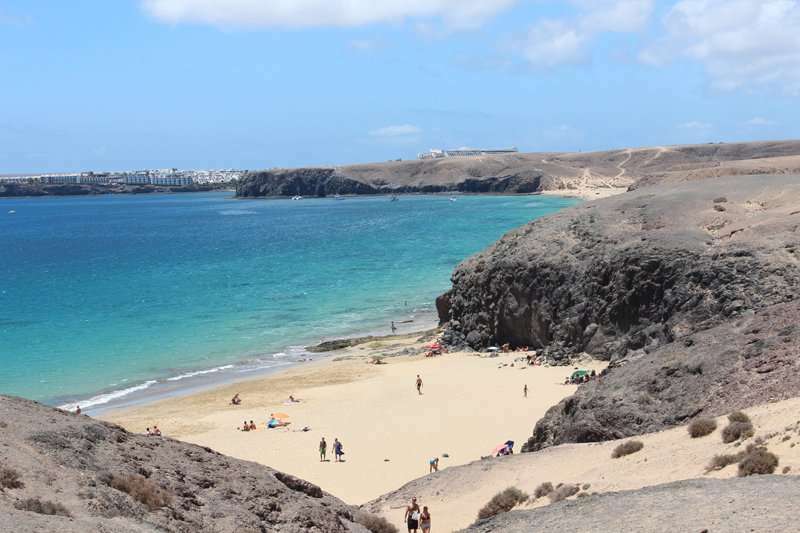 Alternatively, for a more low-key golf holiday in Lanzarote, Costa Teguise may be a better option, famous for its array of beaches and easy access to the golf courses. 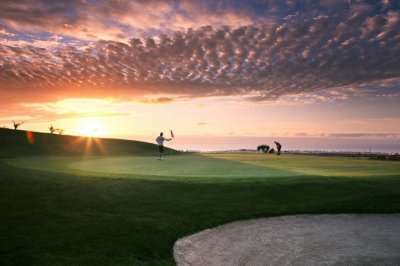 There are a wide range of fantastic golf hotels in Lanzarote. Pick your favourite accommodation from the options below, or click on View More to see our full range of golf resorts in Lanzarote. 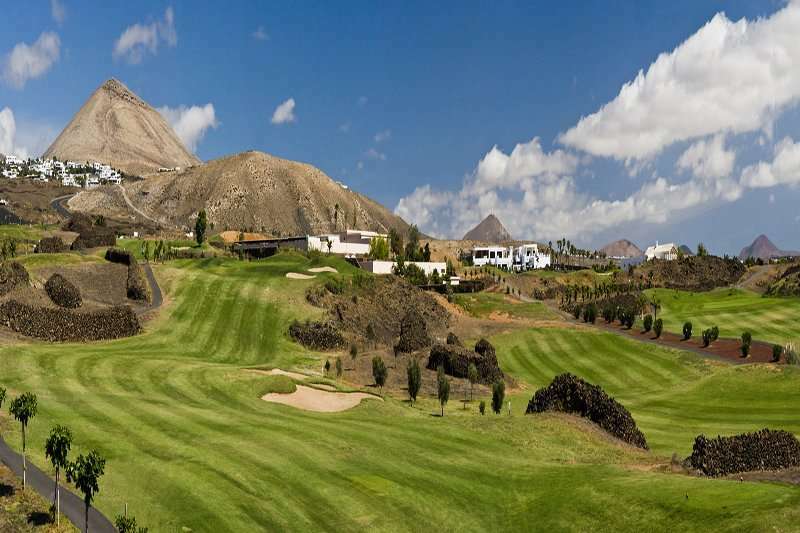 Look through our range of the best golf courses in Lanzarote below that will be sure to satisfy even the most demanding of golfers.If you have any specific questions about the golf courses you can visit please do get in touch. 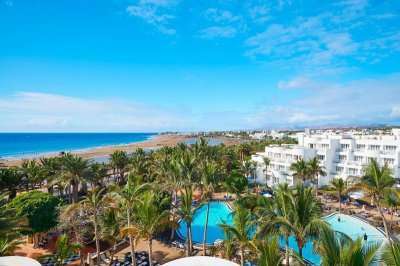 A popular luxury hotel in Costa Teguise includes the 4-star Hotel Grand Teguise Playa, an excellent option for an all-inclusive holiday in Lanzarote. 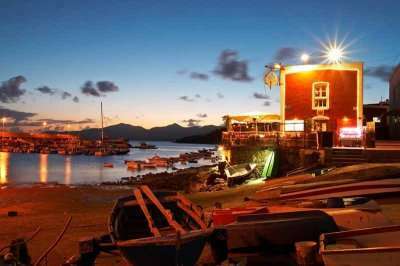 With breath-taking ocean views and just a stone’s throw away from a long stretch of unspoilt beach, this hotel is perfect for a relaxing getaway. 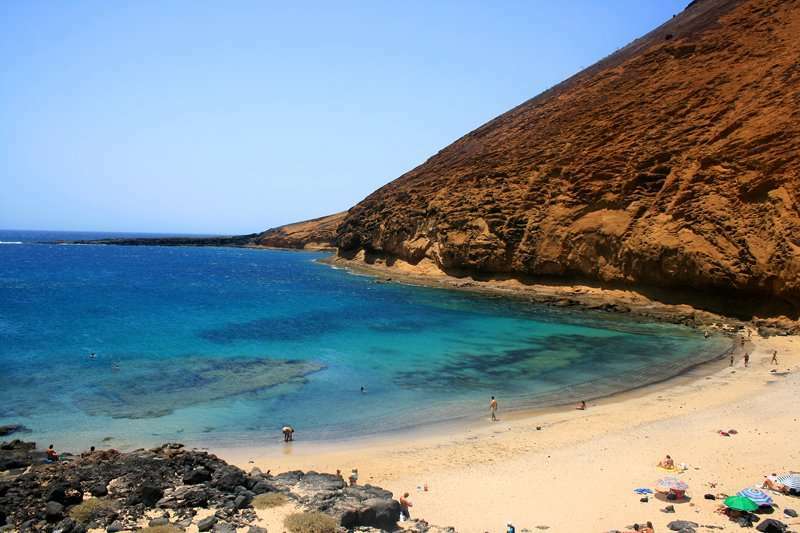 Furthermore, conveniently for golfers, the Hotel Grand Teguise Playa is just a 5-minute drive away from the Costa Teguise Golf Course, and 20 minutes away from the Lanzarote Golf Resort. 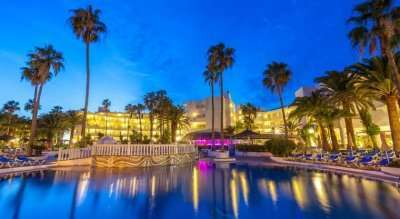 Another excellent accommodation option for sun-worshippers looking to make the most out of the beaches in Lanzarote includes the Seaside Los Jameos Playa hotel, situated just a few minutes’ walk away from the beautiful Playa Pocillos Beach. 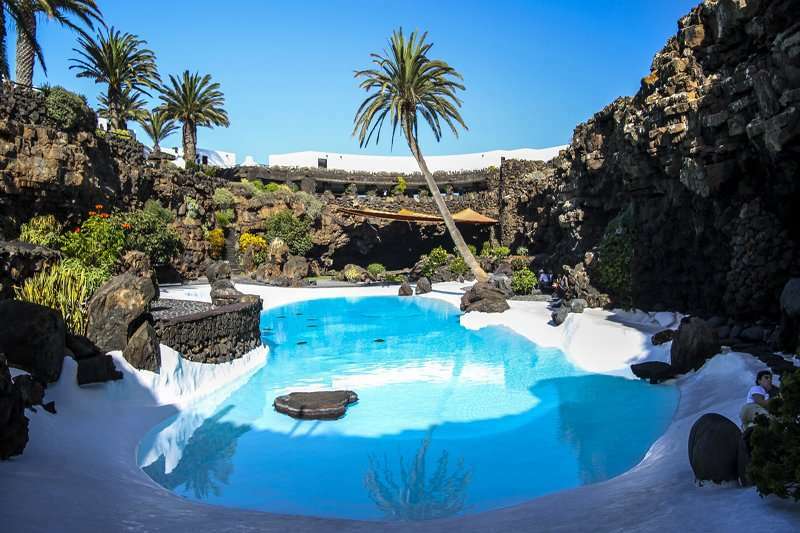 This excellent hotel offers its guests a tranquil stay in close proximity to Lanzarote’s golf courses. 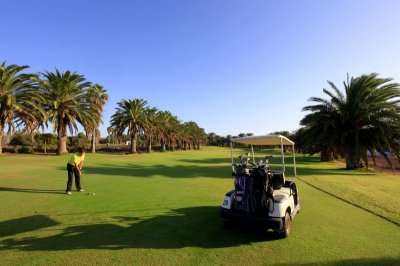 The Costa Teguise Golf Course offers a challenging round of golf to players of all handicaps. Golfers playing the Costa Teguise Golf Course commonly find themselves easily distracted by the spectacular views and breath taking landscape. 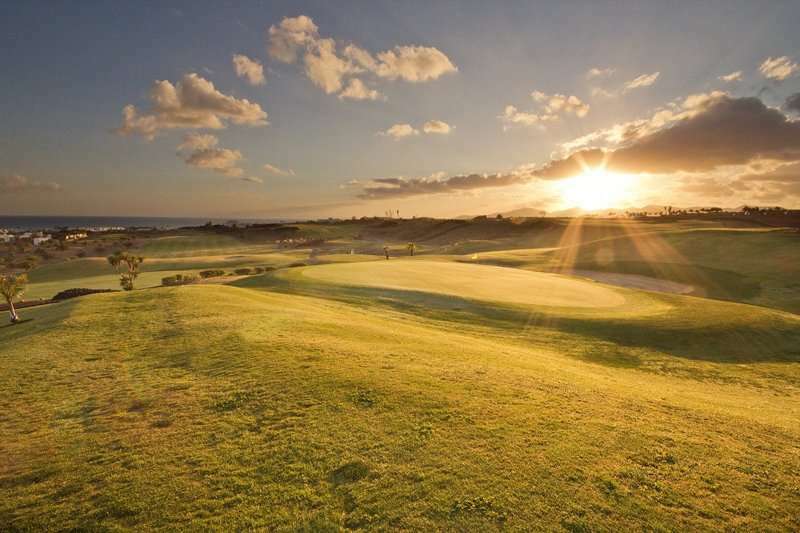 With excellent playability and training facilities, it comes as no surprise that the Costa Teguise Golf Course is widely considered to be one of the most prestigious golf courses in the Canary Islands. 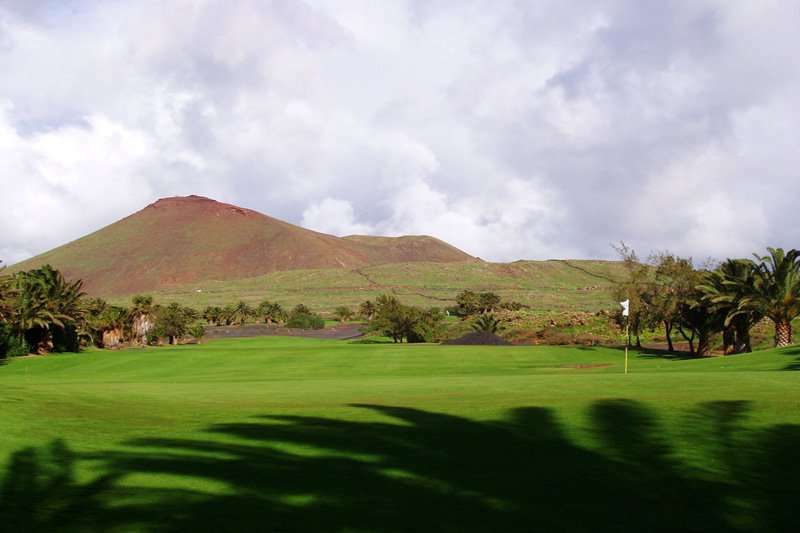 Another must-play golf course on your next golf break in Lanzarote includes the Lanzarote Golf Resort, designed by the famous Ron Kirby.